Ravel's five-piece impressionistic set written in 1903. A performer's history, or, an esoteric history, of the Goldberg Variations and its influence on performing musicians. 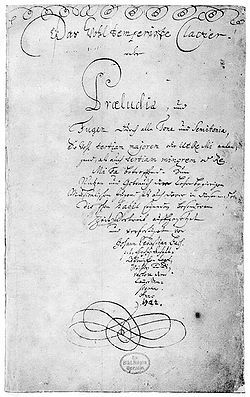 An overview of the cultural history of the fugue, and Bach's application in his monumental Well-Tempered Clavier. A short essay on Liszt's Totentanz for piano and orchestra, and its relation to mid-19th century obsession with grotesquerie.